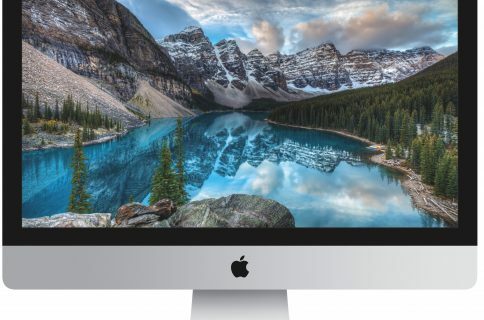 In addition to refreshing the consumer iMac line this morning with a 2x faster performance via up to six-core Intel Core i9 CPU options and new GPU upgrades (Vega 20 for 21.5-inch models and Vega 48 for 27-inch models), Apple just added some fresh new RAM and GPU options to its iMac Pro all-in-one, which launched in December 2017. Both upgrades are available as configure-to-order options that increase the $4,999 baseline model’s price. Other configure-to-order options have remained the same as before. As examples, 64GB of RAM dropped from $800 to $400, 128GB of RAM dropped from $2,400 to $2,000, Radeon Vega Pro 64 graphics dropped from $600 to $550, and 4TB SSD storage dropped from $2,800 to $2,400 in the United States. I can stomach that Radeon Pro Vega 64X GPU upgrade because it’s only $700 for such a high-end GPU. Besides, the GPU comes with sixteen gigabytes of its own high-speed onboard memory. Maxing out the RAM, however, basically doubles the total price of your computer. 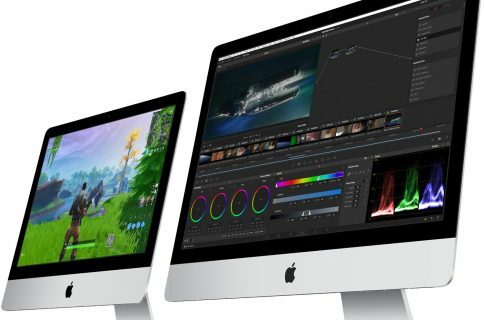 But then again, iMac Pro isn’t for everyone. 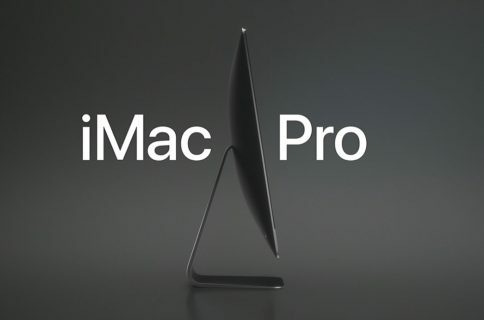 Today’s updates came ahead of Apple’s services-focused March 25 event and just a day after it unveiled a third-generation iPad Air with a 10.5-inch display and a fifth-generation iPad mini, both with the latest A12 Bionic processor and support for the first-generation Apple Pencil.